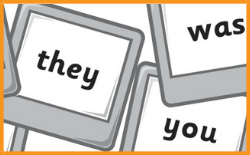 Tricky words, like ‘the’ and ‘was’ with their rare spelling choices, often trip up teachers and students. Shirley Houston explains tricky words, the steps to teach them systematically and explicitly, plus ideas and free resources to put this into practice. How do you teach a child to read at home? 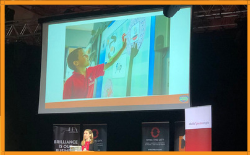 After creating Phonics Hero, the pressure was on for our CEO, Katherine, when it was time to teach her own child to read! Katherine takes parents through her personal journey of teaching her daughter how to read. 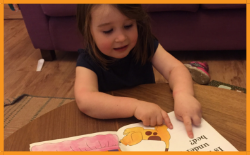 She describes how she applied the 5 critical steps: rhyming, introducing sounds, oral blending, using phonics to read the first words and finally, practising to make perfect! 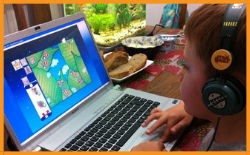 The Parents Phonics Presentation You Need! Even with all the enthusiasm in the world, if you don’t know the fundamentals of Synthetic Phonics, you will trip yourself, and more importantly your child, up in learning to read. Our CEO takes parents through what they need to know to support their child. Look out for the free PowerPoint for teachers to use. 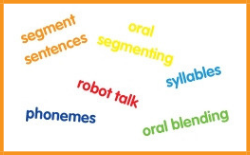 Oral Blending and Segmenting – Before Letters, There Were Sounds! 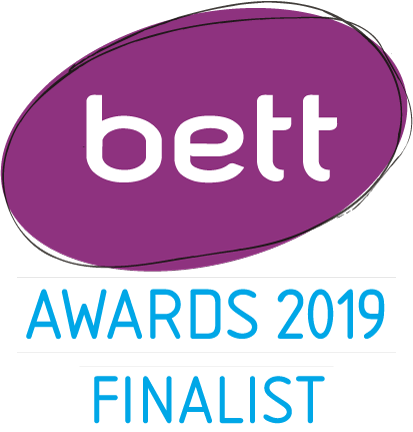 The best teachers of reading start by teaching oral blending and segmenting skills first: lessening the cognitive load on children and making the leap to reading and spelling with letters all the easier! Learning support teacher, Shirley Houston, explains oral blending and segmenting and gives you the step-by-step ‘how to’. Plus, you’ll find heaps of free resources included! 5 Ways to Foster a Love of Reading! There is lots you can do at home to boost your child’s early literacy. Primary School Teacher Elaine Cleary explains how to foster a love of reading.